The famous and popular resort in the Borjomi region by sea. D. 1700 m. Altitude. Most of the resort is covered in pine trees so he not only in winter but also a spa and fitness kurortada considered. Bakuriani and Borjomi route linking as well as a narrow-gauge track, which is a different feature of the resort. The climate of the resort Bakuriani rotated: the humid climate of the sea from the humid kontinentalurisa. 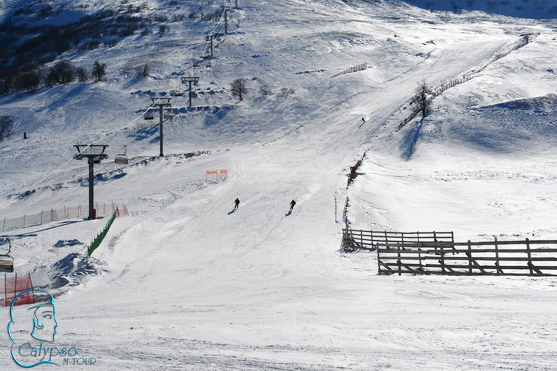 Low temperatures and the winter season in the resort boasts a stable snow cover, summer is hot and long. The average temperature in August is 15 degrees to the resort, while the average annual temperature of 4.3 degrees. The snow cover in the resort from the beginning of the end of March until December, the average depth of snow is 64 cm. And wish to spend unforgettable days in Georgia.